Dragon girl. 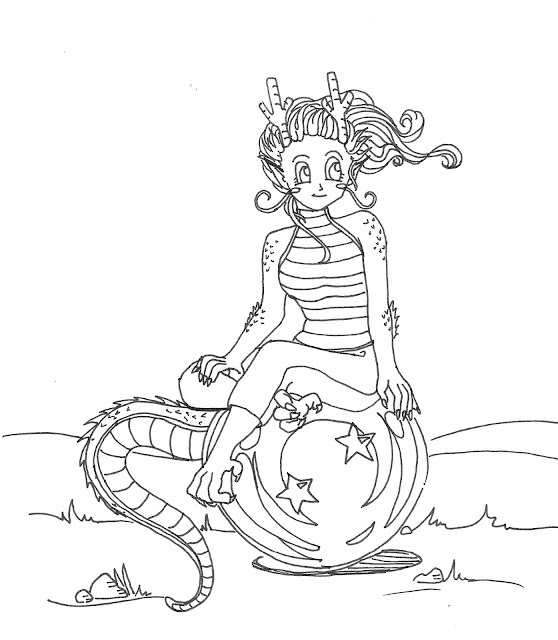 Thought about dragonball z and decided to take the dragon for earth and make it into a girl. Fun to try another style again.